The LVMH Prize for Young Fashion Designers will take place for the 6th year running. On the occasion of the 2019 edition, new experts will appraise and choose candidates from all over the world. Applications – which opened on December 17 – may be submitted online at www.lvmhprize.com until February 4. 1/ The semi-final of the Prize will take place on Friday March 1 and Saturday March 2, 2019. Rami Atallah, founder of the fashion platform Ssense; Naomi Campbell, top Model and philanthropist; Marie Chaix, fashion director at Double Magazine; Edward Enninful Obe, editor-in-chief of British Vogue; Chiara Ferragni, digital entrepreneur and CEO of Tbs Crew; Angelo Flaccavento, fashion journalist; Ashley Heath, editorial director at Pop and Arena Homme+; Joerg Koch, editor-in-chief of 032c; Suzanne Koller, fashion director of M Le Monde magazine; Kevin Ma, founder and CEO of the Hypebeast; Ezra Petronio, editor-in-chief of Self Service; Loïc Prigent, filmmaker; Aimee Song, founder of Song of Style; Aizel Trudel, founder of the fashion platform Aizel; Elizabeth von Guttman and Alexia Niedzielski, founders of the magazine System and of Fashion Tech. 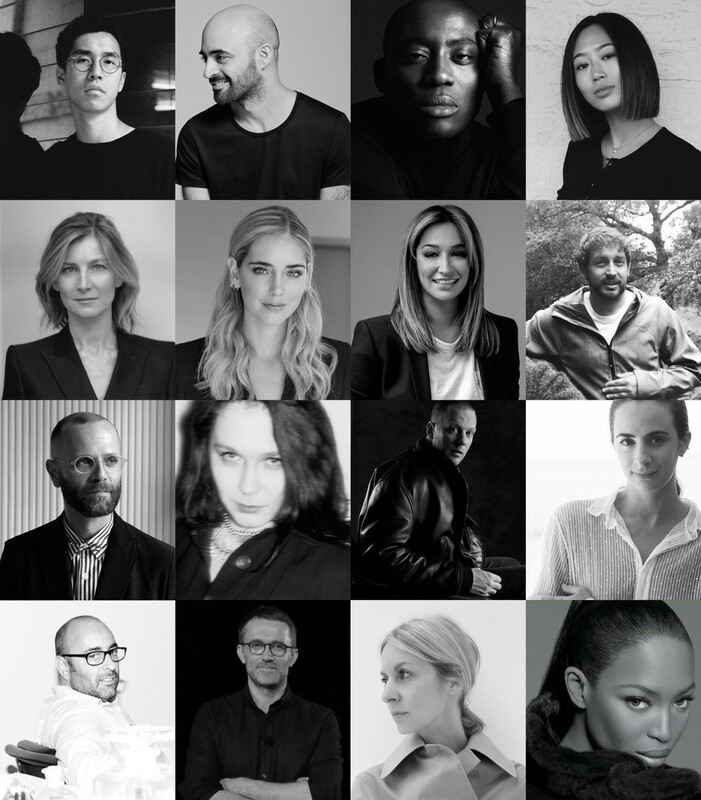 Those 16 fashion experts will join the 46 experts already involved in the past editions: fashion professionals, photographers, journalists, buyers and supermodels, including Karlie Kloss, Carine Roitfeld, Suzy Menkes, Sarah Andelman, Angelica Cheung, Peter Philips, and Carla Sozzani among others (list below). 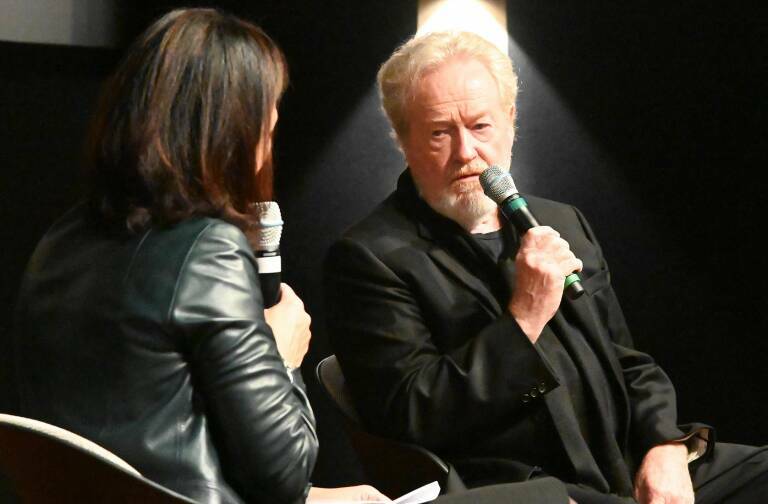 2/ The final of the Prize will take place next June at the Fondation Louis Vuitton. 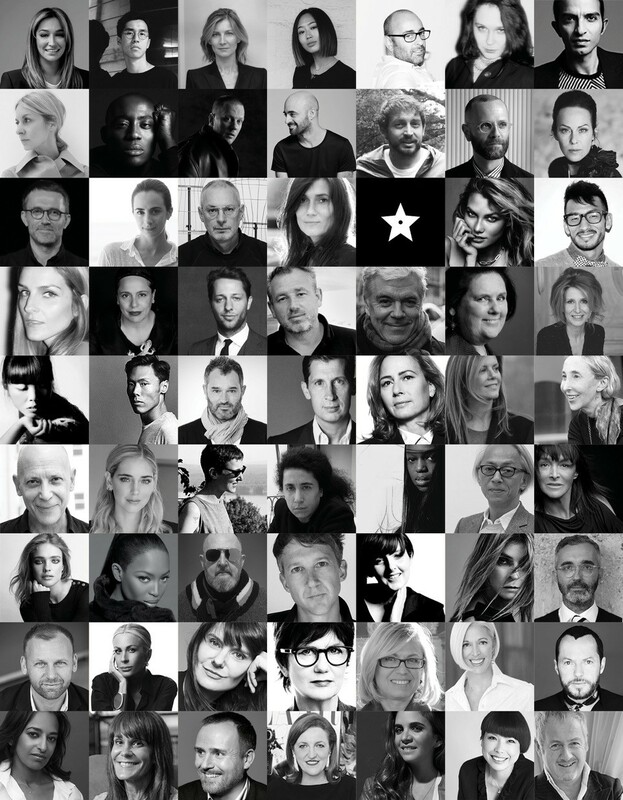 Delphine Arnault states: “This year, I am delighted to welcome 16 new members to our panel of experts. They will join the already prestigious list of fashion professionals who I wish to warmly thank for their support and their loyalty to young fashion designers. These new experts embody the novel diversity towards which fashion and creation have veered over the last few years. I am certain these new experts involved in the fields of image, film, press but also at the helm of digital platforms or independent magazines, will be able to skillfully spot the talent of our future candidates. Since it was launched in 2014 by LVMH, the Prize has truly nurtured young fashion designers from all over the world and it instantly met with tremendous success internationally. It has become a landmark in the fashion business and, from its inception, the Prize has seen over 6,500 applications and welcomed over 35 different nationalities and 130 designers to its semi-finals. Furthermore, over 5 years, the Prize has distinguished 11 winners among the most talented of their generation. 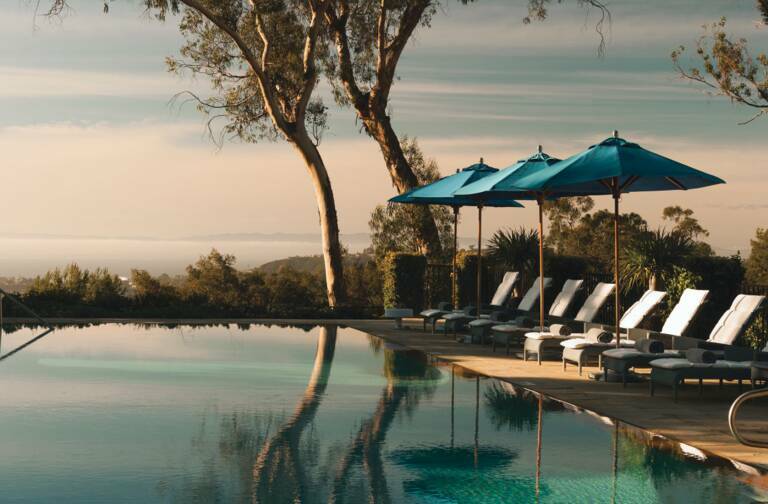 It is the responsibility of the LVMH group, as the leader of its industry, to honor and support tomorrow’s talents and to help them assert themselves and grow. The finalists of the 2019 edition will present their designs to the members of an outstanding jury, whose composition I will be pleased to announce together with the short-list of the semi-finalists”. 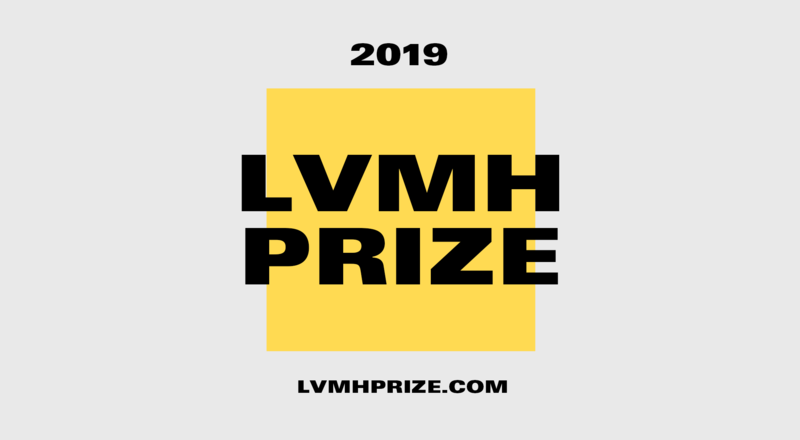 Each year, the LVMH Prize rewards a young fashion designer, selected for his or her talent and outstanding creativity. 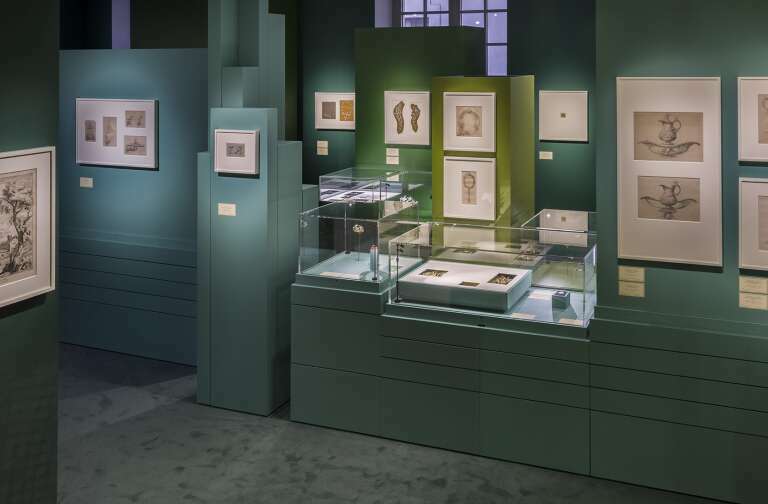 In addition to a 300,000-euro grant, the LVMH group provides the winner with a one-year mentorship by a dedicated LVMH team, and offers support in many areas of expertise (copyright, sourcing, production and distribution, image and communication, marketing, etc.). Furthermore, the LVMH Prize honors young fashion school graduates who have completed their fashion course. Each year, it distinguishes three young graduates by providing them with a 10,000-euro grant and the opportunity to join the creative team of one of the Houses of the group for one year.